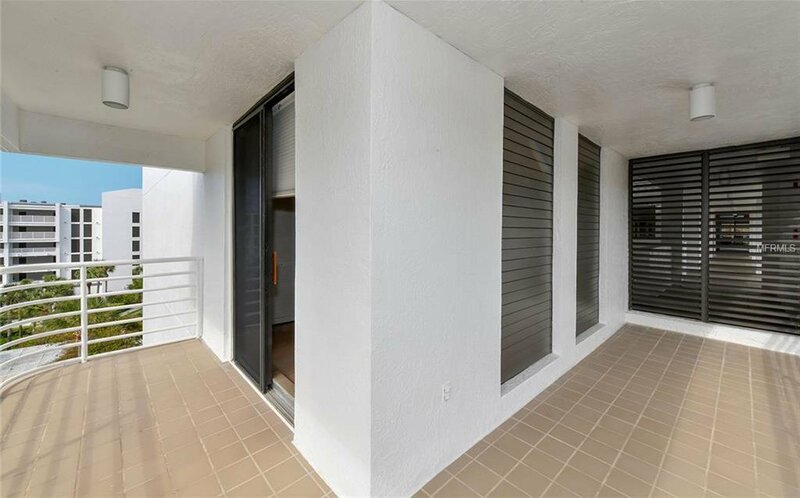 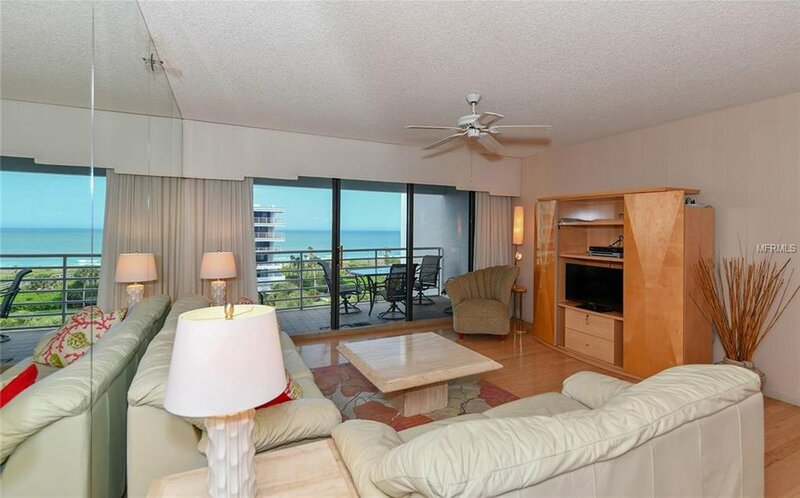 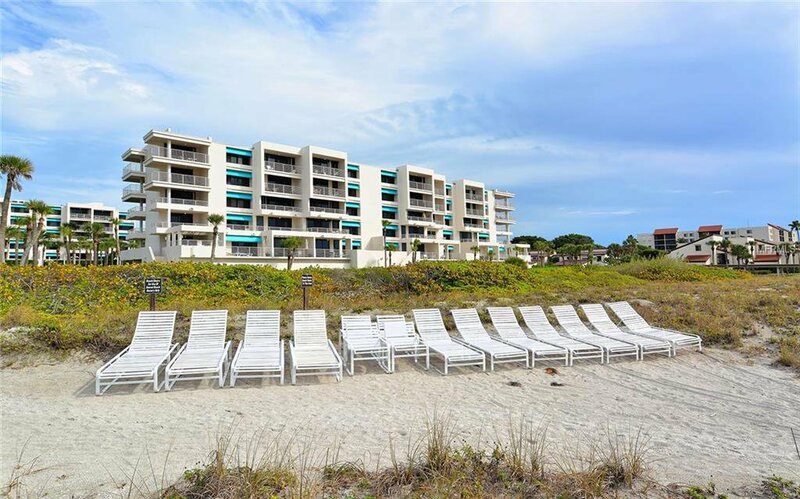 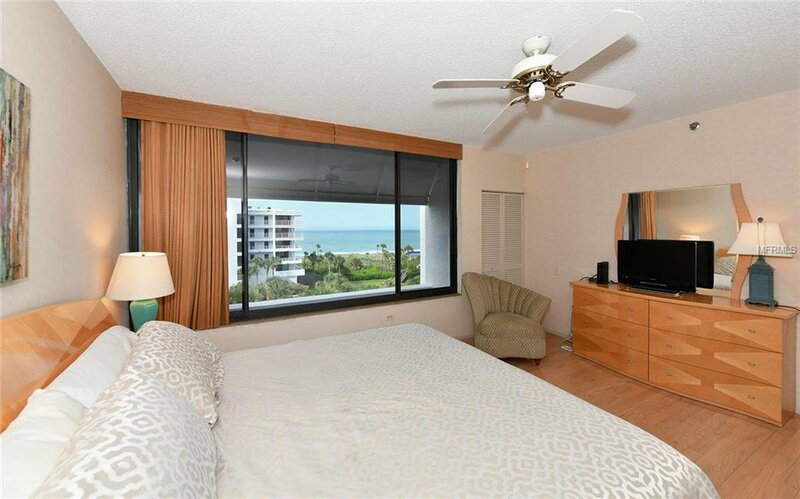 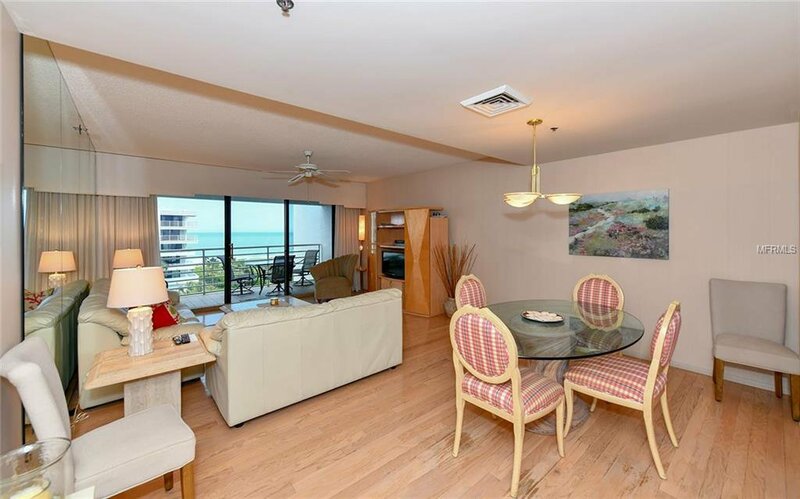 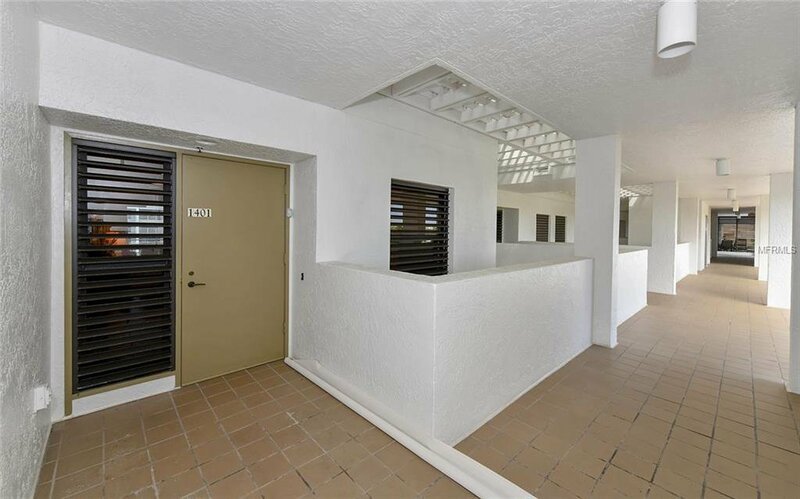 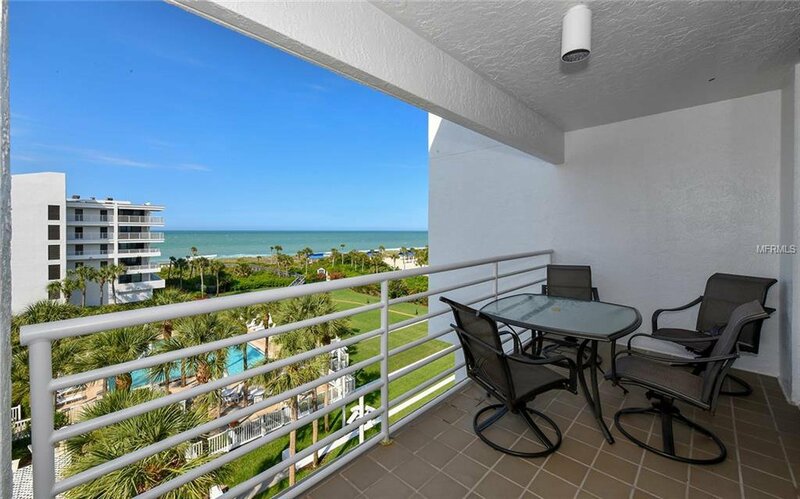 Welcome to Sunset Beach bright end unit with great views over the pool to the Gulf of Mexico with 2 large balconies. 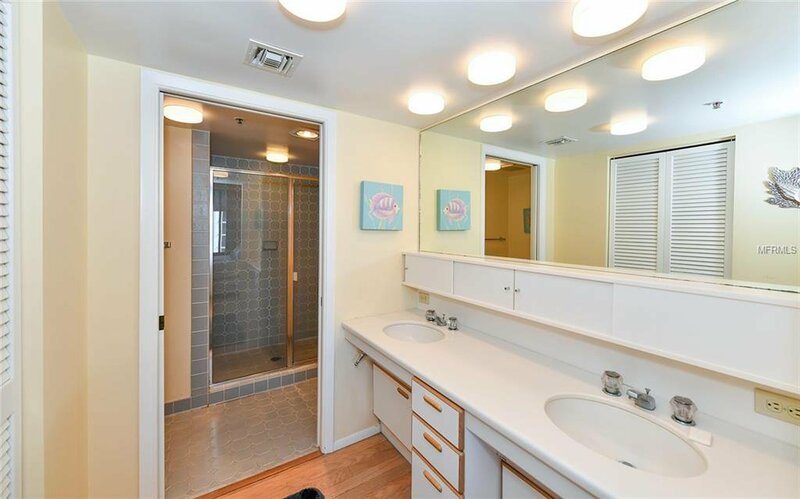 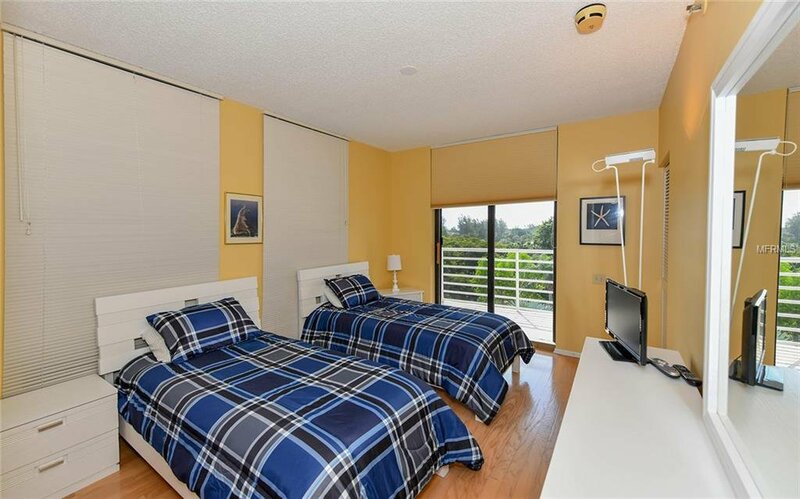 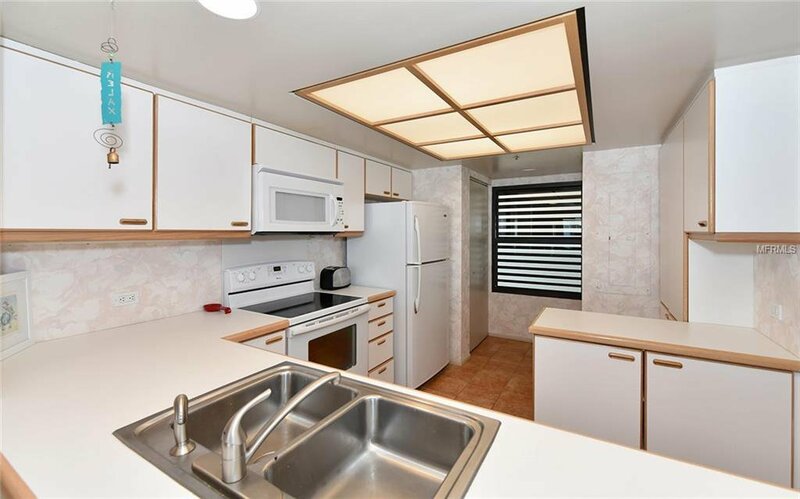 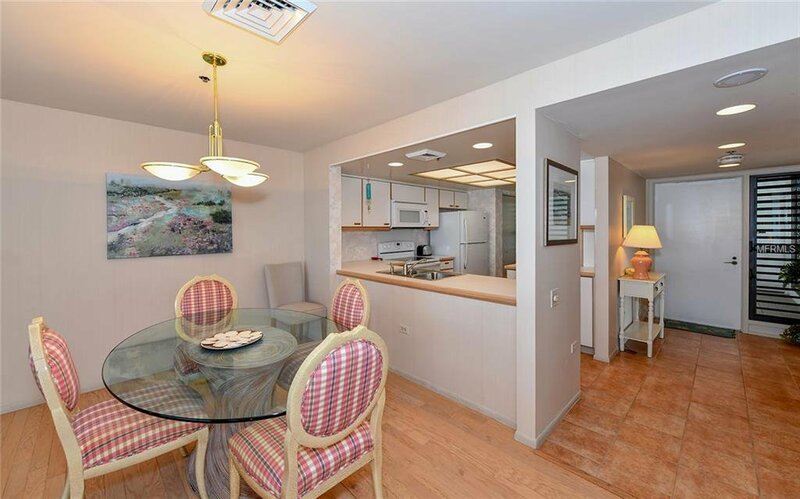 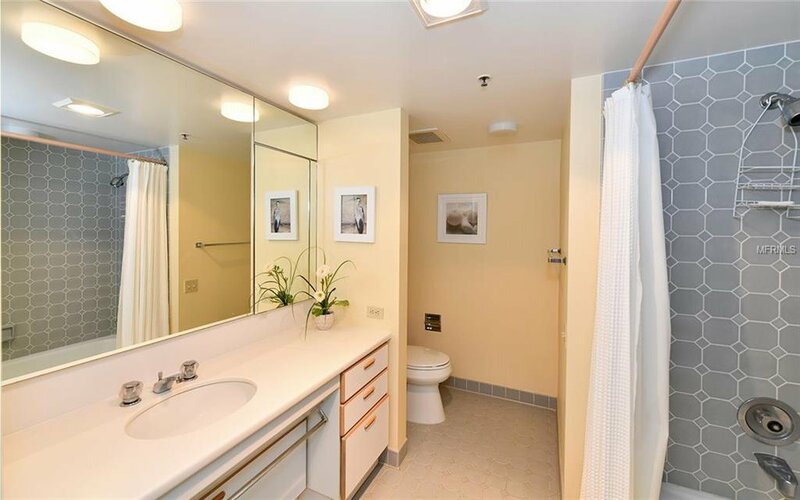 Comes Turnkey Furnished, in unit laundry with eat in kitchen breakfast bar. 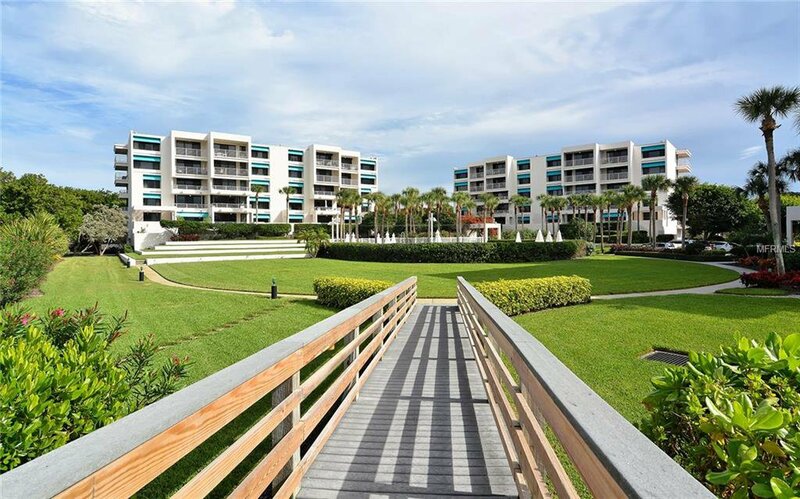 Low rise low-density Gulf front development with covered parking underneath the buildings and on-site maintenance crew, to keep the place looking immaculate! 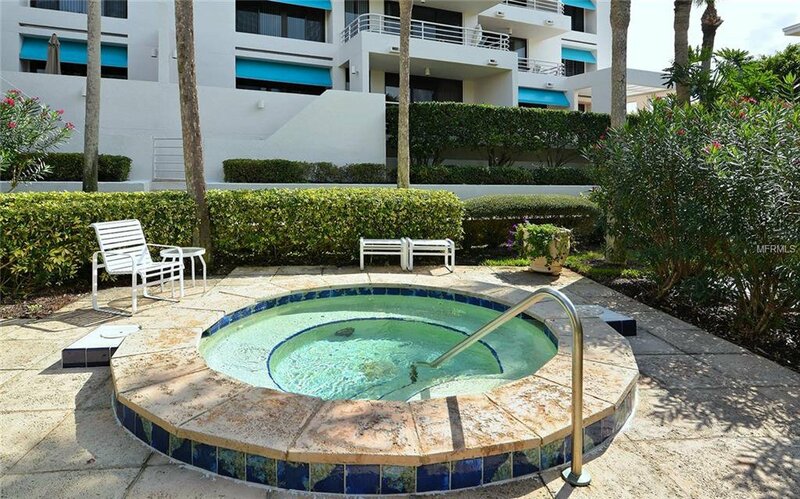 On-site amenities include very large oversized pool ideal for doing laps, jacuzzi, BBQ area with picnic tables near the beach, newly created social room with fire pit where you will usually find a friendly game of cards and plenty of visitors parking for family and friends. 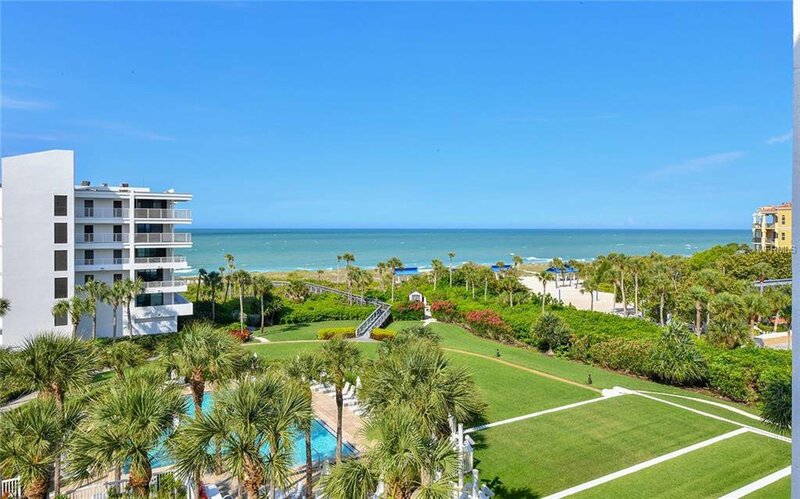 Being on southern Longboat Key, you're just down the street from Publix, CVS, Town Hall, Banks, Library, Places of Worship and Public Tennis Courts and just a short drive to restaurants on the island and St. Armands Circle, with world class shopping, fine and casual dining. 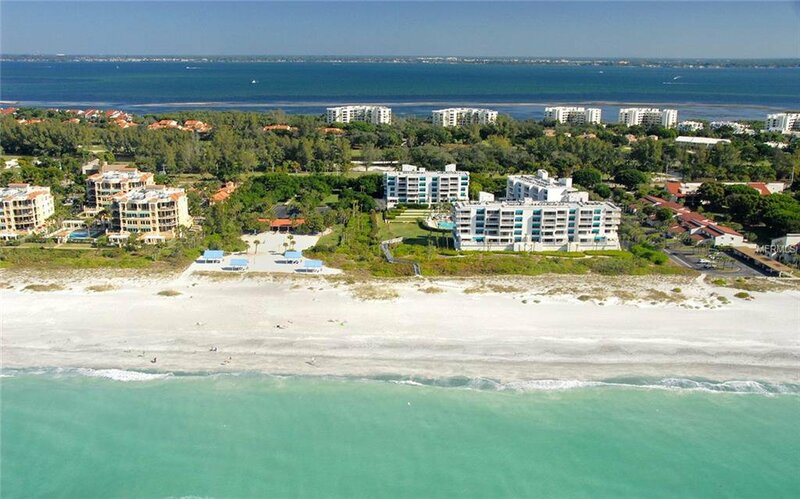 Just over the bridge, you will find Sarasota's cultural flair and all that it has to offer. 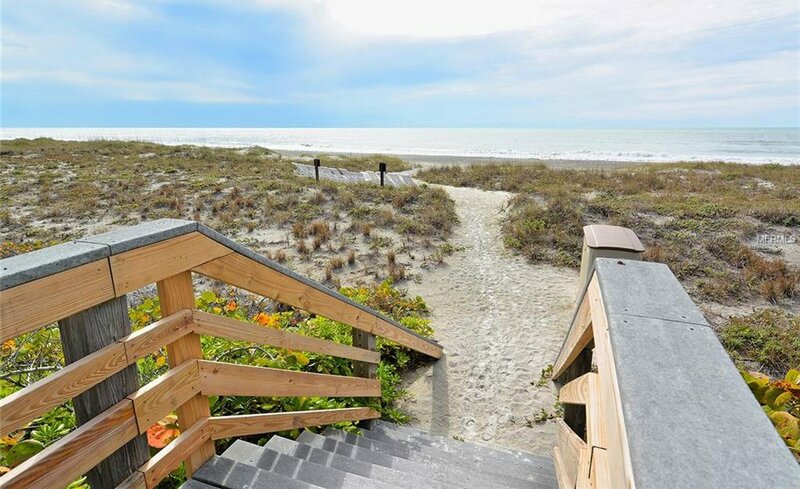 Come to the beach and make Sunset Beach a place to call home.